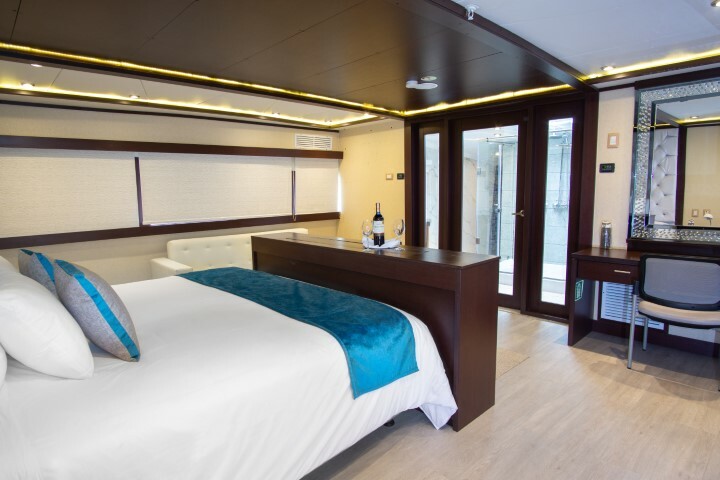 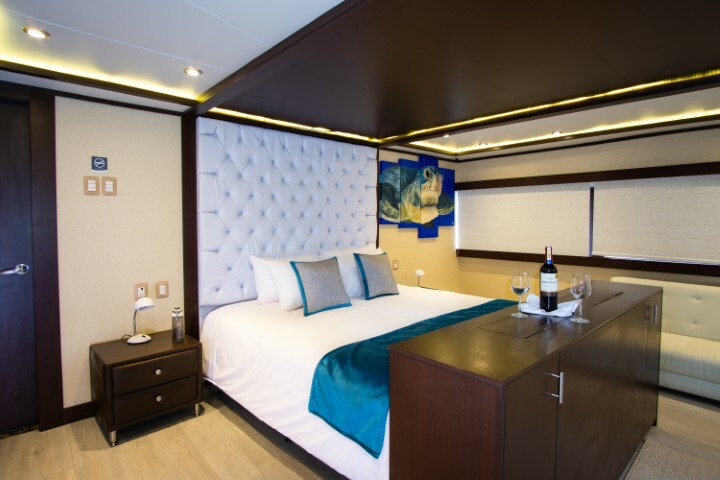 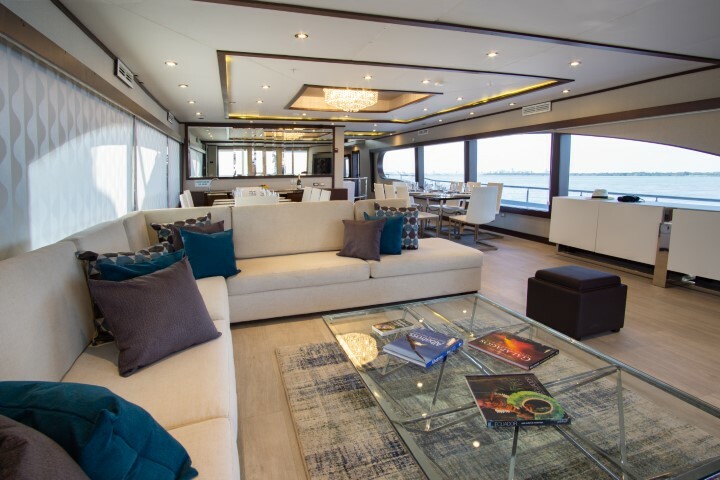 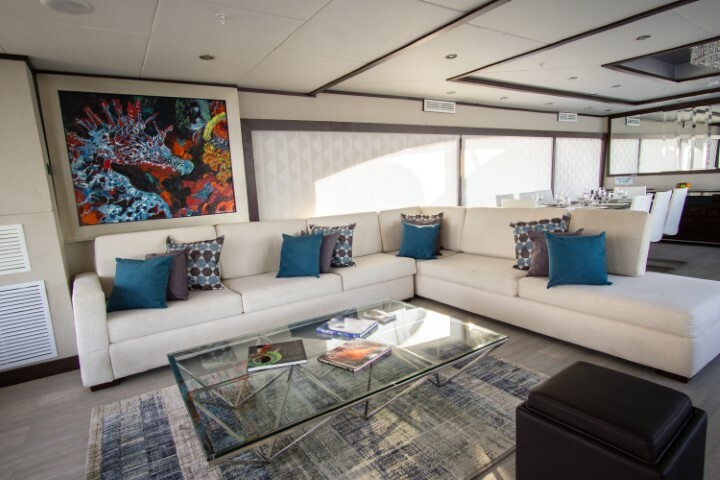 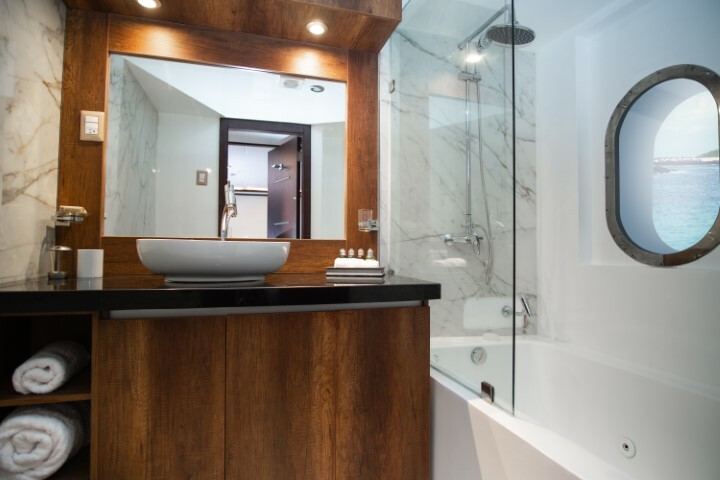 Grand Majestic, the most modern charter luxury yacht cruising the archipelago, left us stunned since its appearance in 2018 with its unique prêt-à-porter stylish interior design, and specially its high-end social areas and master suite. 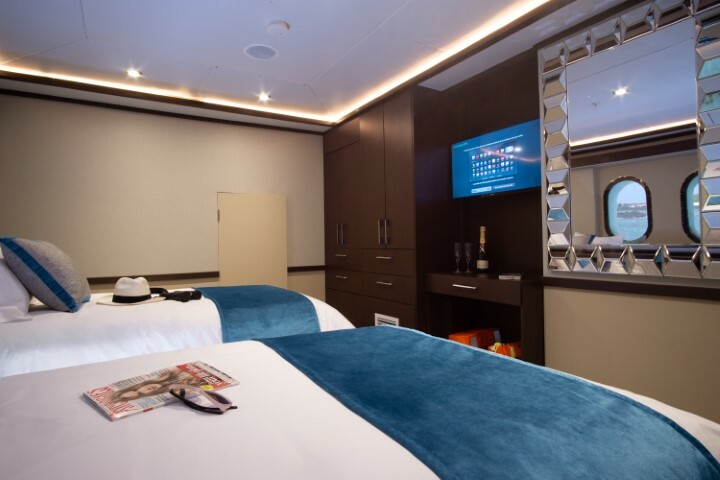 Everything has been exquisitely selected and fine-tuned for the most exclusive passengers with very high accommodation expectations. A 10 person dedicated staff will make the delights of its 16 guests, including a certified bilingual national park guide. 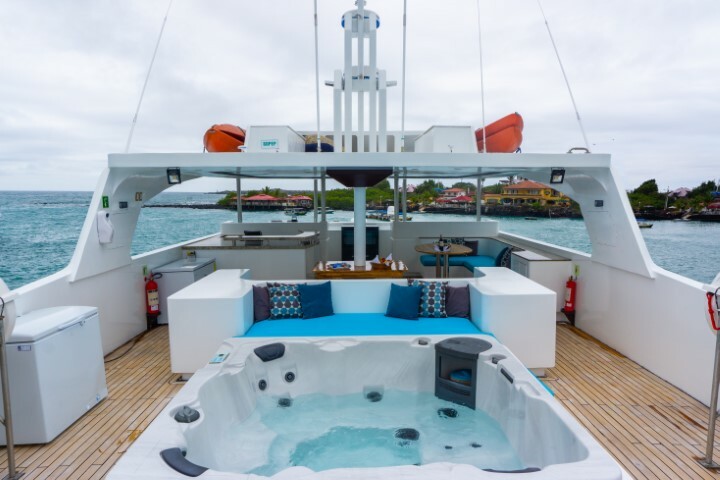 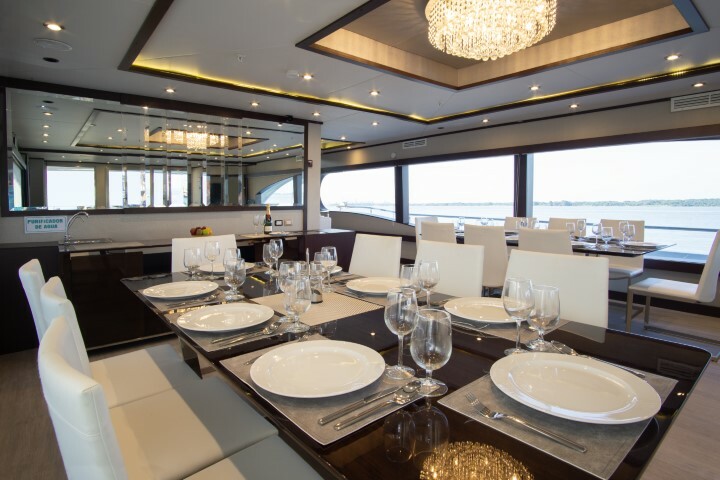 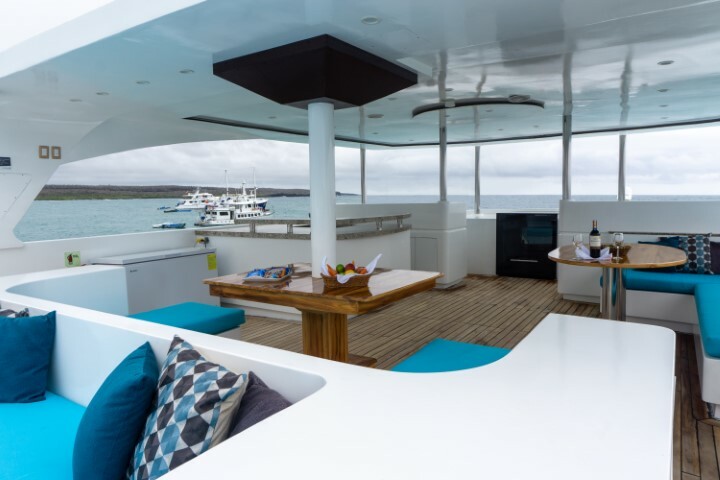 A superb sundeck with jacuzzi and al fresco bar crowns this superyacht, plus buffet service, gourmet meals which can be enjoyed with full panoramic views. 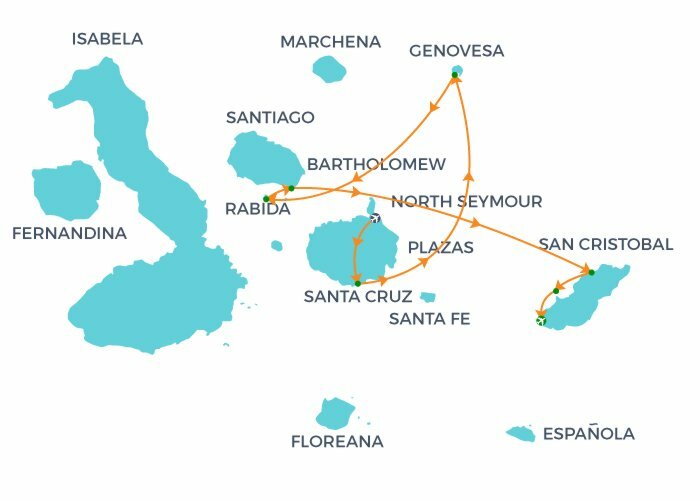 It also provides kayaks, wetsuits and snorkeling equipment, and very in depth itineraries of the archipelago. 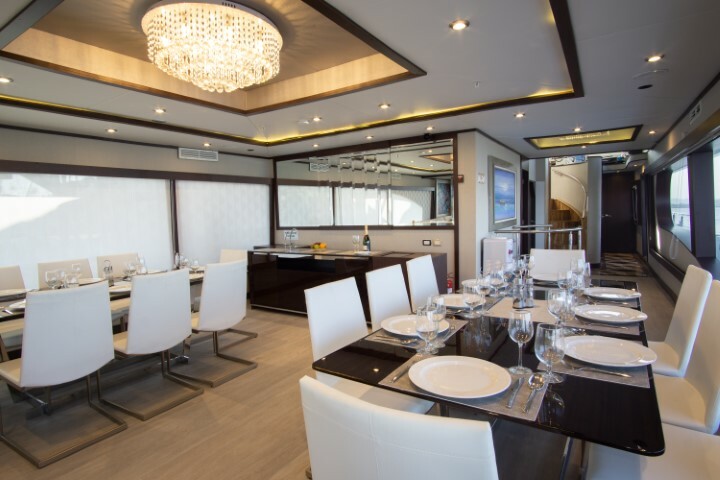 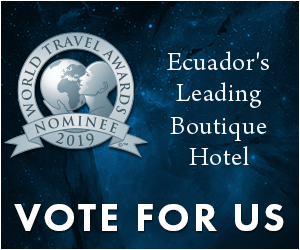 Without a doubt, we recommend this unique cruise for private groups that are looking for a unique life-time experience that only the Grand Majestic can offer to a few select passengers. 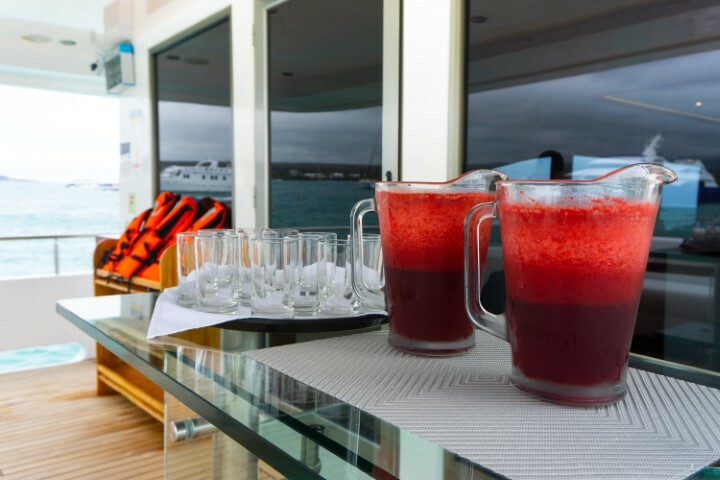 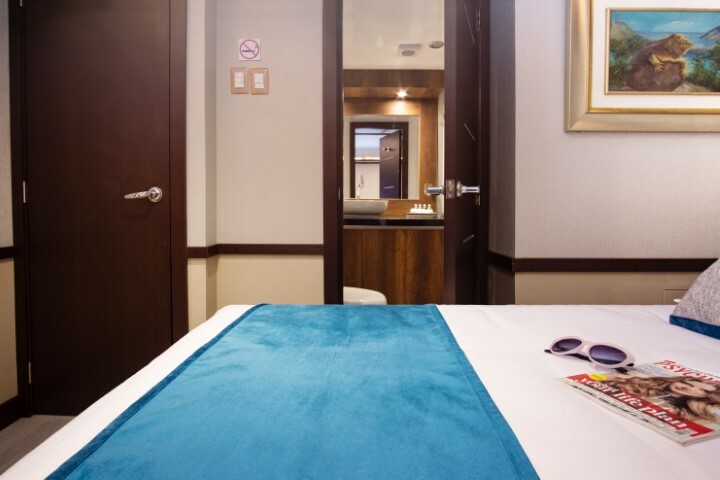 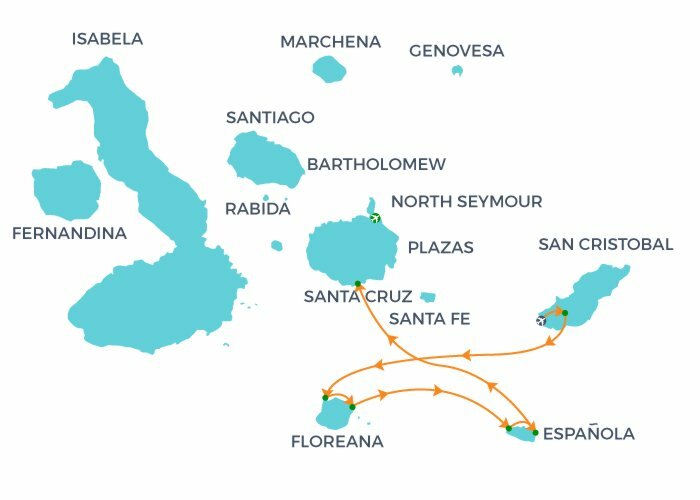 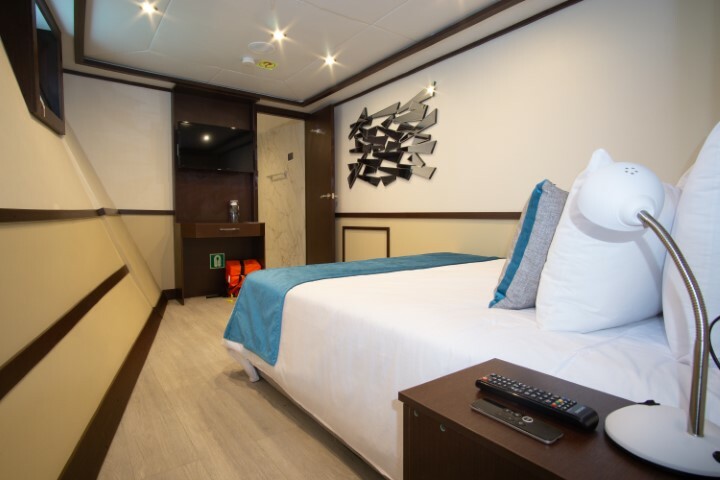 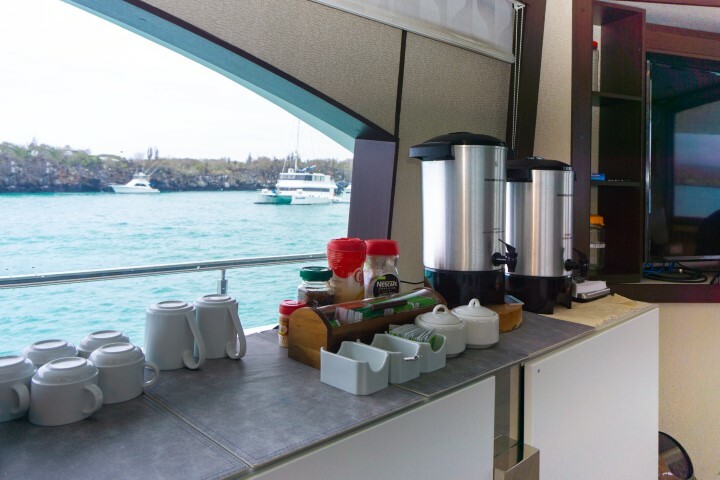 Itineraries, inclusions & exclusions are subject to change by the Galapagos National Park or ship management.